Dementia is an umbrella term that includes a number of progressive diseases that cause the brain to fail, including Alzheimer’s. Symptoms vary with aging adults in dementia care but generally will include cognitive impairment, communication problems, and continued loss of memory. When someone has memory problems, it could be quickly considered dementia, but dementia care patients typically also have impaired language skills, a challenge focusing, and a loss of logical reasoning, too. Short-term memory issues may be so subtle that they can be missed for a long time. An older loved one might easily talk about events from years ago. Everything may go smoothly unless questions about earlier that day or the past week enter the conversation. Perhaps the aging adult has been losing things lately, too. When short-term memories cannot be retrieved, it’s a warning sign that this person may be needing dementia care soon. Expressing thoughts clearly eventually becomes a problem for dementia care patients. A loved one may have noticeable difficulty and frustration trying to communicate a simple subject or personal need. Patience is required as he or she struggles for words, leaving family and friends with a good reason for genuine concern. Mood or personality changes are a symptom of dementia, as well. Depression is common during early stages, as the aging adult might recognize his or her lack of clarity and feel hopeless. Another change could be a personality shift from normally being reserved in conversation to becoming outgoing or argumentative. If your loved one has lost interest in his or her usual passions, hobbies, sports, or activities, there should be cause for concern. 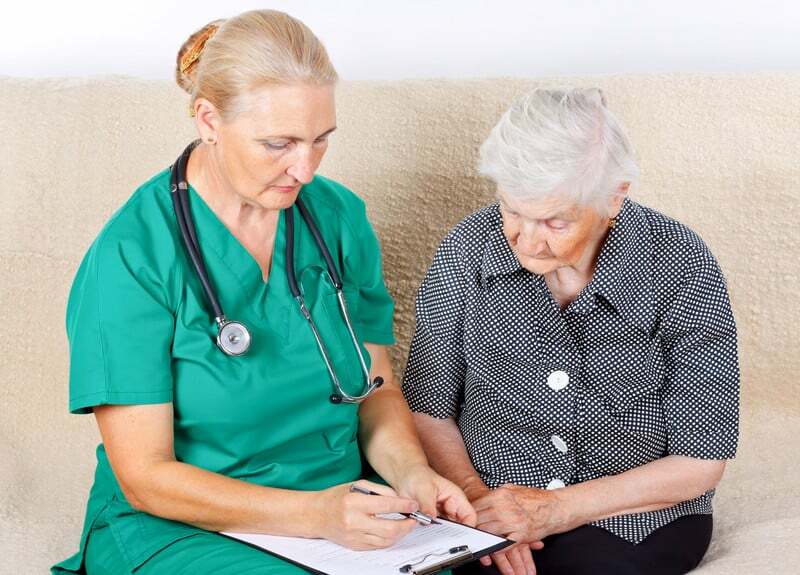 If the senior seems apathetic and doesn’t engage or connect with family or friends anymore, consult a doctor who specializes in dementia care for advice. Inability to balance a checkbook, forgetting events on the calendar, wearing mismatching clothes could all be indications of a bigger problem. When everyday activities become a challenge, he or she will need guidance to get the right help. When a familiar loved one’s face isn’t recognized, sentences are left unfinished or fragmented, without the older adult even noticing the problem, there is definitely a good reason to seek help from a dementia care expert. Concierge Care understands how difficult it can be to watch a loved one struggle with dementia. It’s vitally important that caregivers can still take care of their own health and ask for help as needed. Call Concierge Care today at 888-205-9940 to inquire about our quality dementia care services.